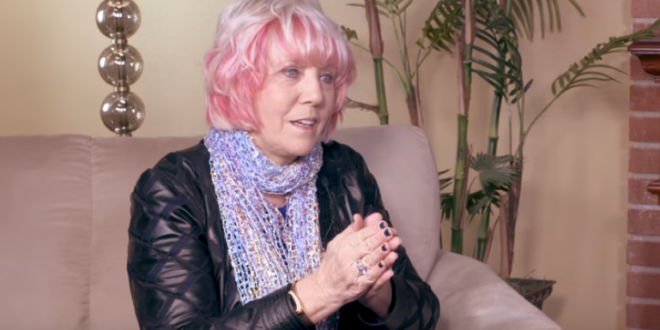 Christian Prophetess Kat Kerr: All The Aborted Babies In Heaven Had A Party After Kavanaugh's Confirmation - Joe.My.God. “Today, they had a party in heaven and they celebrated that other babies being conceived in the womb one day will never have to fear their lives being taken and they’ll get to complete their destiny on this earth. So there was a big party in heaven today because of that.” – Self-proclaimed Christian prophetess Kat Kerr, speaking yesterday at the River Rock Church in Reno, Nevada.